If you are a dog or cat owner, tending to your pet's health troubles is a task you need to perform quickly if a medical situation arises. At the first indication that your pet requires emergency pet care, contact our veterinarians at Venetian Pet Hospital in Stockton. Here is some information about common reasons for urgent care visits. Most people bring their pets to veterinarians for emergency pet care for digestive difficulties. If a pet is not eating or having trouble with elimination, an assessment is required. If a pet is involved in a severe accident such as a fight with a wild animal or getting hit by a vehicle, emergency service is necessary. A pet having trouble breathing, walking, or seeing also necessitates a vet visit. In addition to severe injuries, dogs and cats require vet care for some less intense reasons. Dogs tend to have trouble with skin problems, dental disease, arthritis, upset stomachs, and ear infections. Cats are prone to flea troubles, renal failure, tooth infections, urinary tract infections, hyperthyroidism, digestive problems, diabetes, and heart problems. 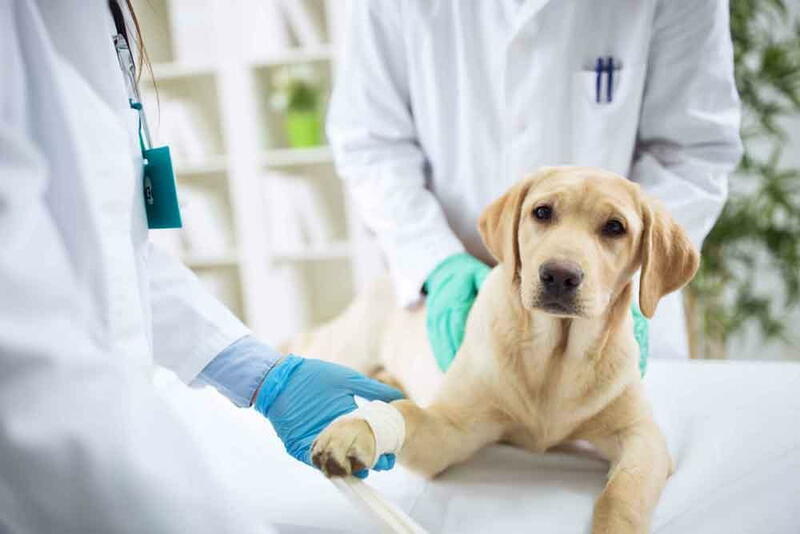 While these are the common conditions pets are treated for, dogs and cats alike can suffer from a variety of health-related problems where a veterinarian visit is necessary. If your pet is vomiting, has diarrhea, or has stopped eating or drinking, make an appointment with a vet as these are signals that a medical condition requiring intervention may be present. Any time a pet is suffering from excessive bleeding or is having trouble walking, a checkup is necessary. Pets that are lethargic or non-responsive also need medical intervention immediately. Contact Our Venetian Pet Hospital in Stockton, CA Today! If you feel your pet is in pain or experiencing discomfort, contact Venetian Pet Hospital in Stockton to make an appointment with our veterinarians for an evaluation of the situation. Our urgent care is reachable by calling 209-477-3926. Call us today to find out more about our practice or to ask questions about your pet's condition.